So you wanna be a YouTube star? Sometimes it feels like the only logical response is ‘get in line’, such is the waiting list of those who feel they could be the latest to join the sphere of influencers. Whether you’re looking to use your professional credentials to get to the top of a niche sector or believe you have what it takes to be the next big thing in consumer culture, from many angles the world looks to be an influencer’s for the taking right now. 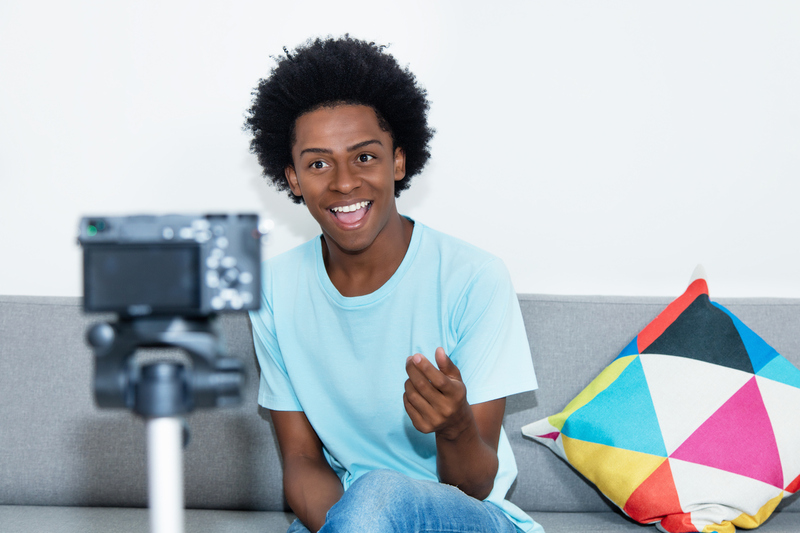 We’ve got news for you, though— it’s not always all that, even if Strictly Come Dancing now features vloggers alongside rank and file celebrities, and brand budgets for influencer marketing are on the rise. It’s the same with all creative industries. Ever spoken to a freelance writer about the psychological pitfalls of a job many consider desirable? How about musicians and their seemingly endless battle with depression and anxiety, despite half the population of the world dreaming of rock ‘n’ roll fame? The fundamentals of the job are great— choosing your own hours, focussing on subjects that interest or matter to you most and, of course, grabbing a few tasty perks as a Brucey Bonus. Lift the lid and take a closer look, though, and you’ll start to see the reality. OK, let’s start with the positives. Man Repeller recently ran a story which asked anonymous influencers various questions about their industry. Most responses stated this was ‘true’, although almost all came with caveats we don’t want to get bogged down in right now. This, after all, is the ‘good’ bit of this post. The interviewees cited benefits including having genuine agency, flexible working schedules and not really viewing their job as a ‘job’, but rather a passion they have managed to turn into profit. Add to this access to rather impressive freebies and a degree of fame and fortune and you start to get the overall picture. The same article also reveals plenty of downsides. Working as an influencer is a 24/7 thing, there are no off days when your life is your work, and there’s no off switch when opportunities present themselves at unpredictable moments. On top of this you need to be mindful of administrative duties— who’s making the approaches to potential partners, doing the books, invoicing, and working on your USP? Who’s in charge of your public persona, styling your identity? The answer in most cases is you, and nobody else. The demands for pro-content have never been greater, unless you’re looking to corner the ‘gritty realism’ market. 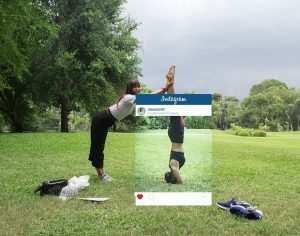 This means even though most influencers are solo personalities in the eyes of the public, the process involved in preparing their output often shares much in common with a magazine shoot. Last weekend The Guardian ran an article on ‘the YouTube stars heading for burnout’, with Matt Lees amongst the case studies involved. We recommend giving it a proper read, but even a brief summary is rather depressing. We’ve written on our blog countless times about the negative impact social media can have on mental health. Now imagine if your life was social media, more so imagine if that involved presenting your life through social media, and opening up your personality to everything from trolls to obsessed fans. Then you need to consider how the networks themselves work. Last week we posted a blog about creating social media campaigns for 2018, which included references to regularity. Brands need to be consistent and post all the time in order to get noticed. The same is true of influencers. The pressure this creates cannot be understated, and it’s compounded by the fact influencers are essentially freelancers and usually taking the world on individually. “Overall, self-employment was found to be associated with relatively few mental health benefits,” an Australian study found in 2004. This is just one quote, but why not Google ‘freelancing and depression’ and see how many results you come back with. Our final point is again something we have discussed on the blog before. 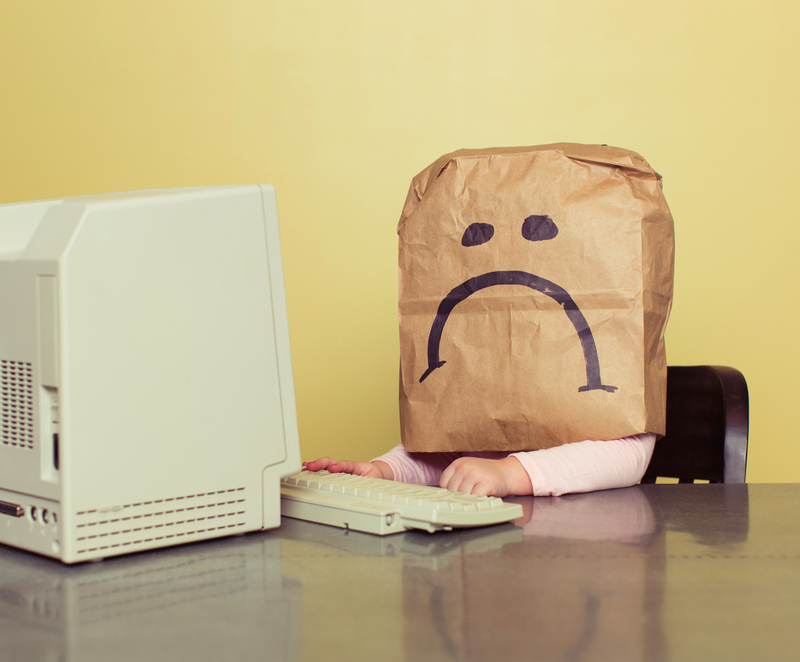 Influencer marketing has a habit of going badly awry. Listerine is the most recent brand to fall foul of this. 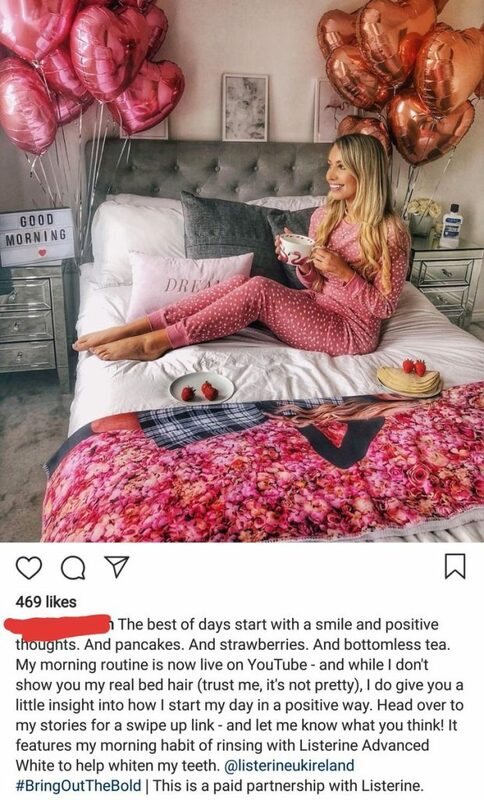 Scarlett Dixon, or Scarlett London to her followers, posted an obviously staged photo of herself enjoying a breakfast of coffee, strawberries and pancakes (actually tortilla wraps to the more observant), used the branded hashtag #BringOutTheBold and immediately fell foul of social media’s furore. It’s the latest case of influencer marketing having its legitimacy called into question, far from the first and we guarantee this won’t be the last. What budding influencers must understand, though, is the fallout from this is unlikely to do much to Listerine in the long term, or any brand they are working with. But Dixon, and every other influencer’s reputation, could be damaged for good because people remember the faces involved in marketing disasters more often than the companies toss faces were representing. This is a whole other post in itself, hence the reason we created our own downloadable guide to help you understand the best way to work within influencer marketing, which should offer plenty for both budding influencers and brands.